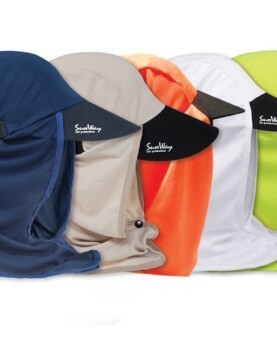 Burkini Modest Swimwear covers the entire body, including the head. The lightweight material is water resistant and dries quickly. Unlike other brands, SunWay’s fabrics are highly resistant to chlorine and always maintain their bright colors while blocking 98% of the sun's harmful rays. Mix & Match any color when picking your Burkini swimsuit and swim gown! 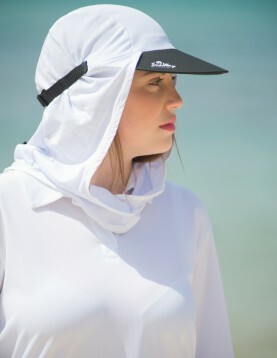 The Islamic Burkini Modest Swimwear 2 has been designed meticulously according to the Islamic dress code, exposing only the face, hands and feet. 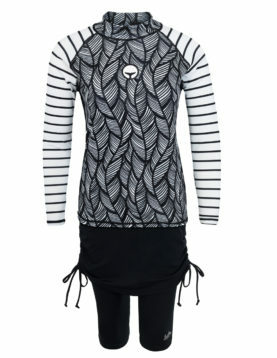 The swimwear set includes 2 items: the hooded swim dress and a long swim tights. The Swimdress is produced with white strips or with colurful strips. The Islamic Burkini Modest Swimwear has been designed meticulously according to the Islamic dress code, exposing only the face, hands and feet. 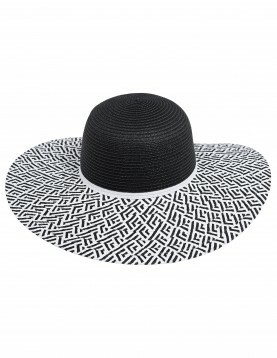 The Swimwear includes 2 items- Modest hooded swim dress & long swim tights.The Black and White straw hat is not part of the set price.